Two glorious friends, bacon and halloumi, snuggled together in crunchy toasted ciabatta. Heaven. Hello and Happy Easter Dear Reader! I just wanted to share my glorious brunch with you, this delish bacon and halloumi breakfast ciabatta, topped with red onion. I think calling it a recipe is slightly over-egging it (Easter lolz there for you), as it’s more cooking and assembly. Still, this is a combination definitely worth trying. And if you look to the right of the screen, down a bit, you will see you can get £70 off your Waitrose grocery order via my blog! You’re welcome! Very lightly oil a pan and set on a medium-high head. Slice up 6 slices of halloumi and place in the pan to start to fry. You will need to flip the halloumi regularly to ensure it takes on an even, golden colour. Under the grill, cook 6 rashers of bacon. Once the bacon is cooked, put it in the bottom of your oven to remain warm. Slice your ciabatta rolls and place outsides up on a grill tray and grill until they start to colour on the outside. Remove from the grill, flip and repeat. To assemble, use a sparing amount of Lurpak on the toasted ciabatta rolls, then layer 3 slices of halloumi on the bottom of each bun. Top with 3 slices of bacon and slices of red onion, your choice of sauce and a good grind of black pepper. 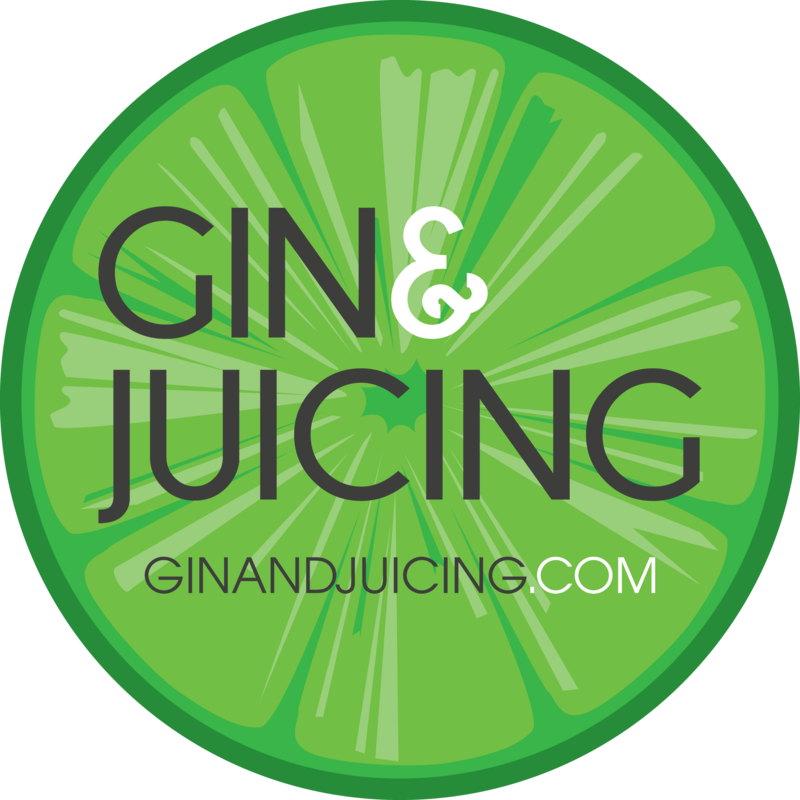 Enjoy this delicious treat Dear Reader and leave a comment to let me know what else you’d like to see on www.ginandjuicing.com!